I had another opportunity to deliver a 5 day blockchain Ethereum developers course to Union Bank in Manila. 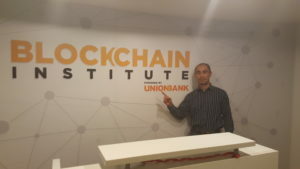 Union Bank have been exploring blockchain technologies for a while and have several projects on the go. They created a blockchain institute which is part of their CSR program and invited students to apply. They had hundreds of applicants and filtered them down to 100. 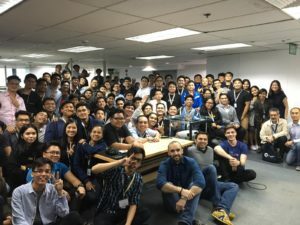 ConsenSys Academy was then invited to train the students. 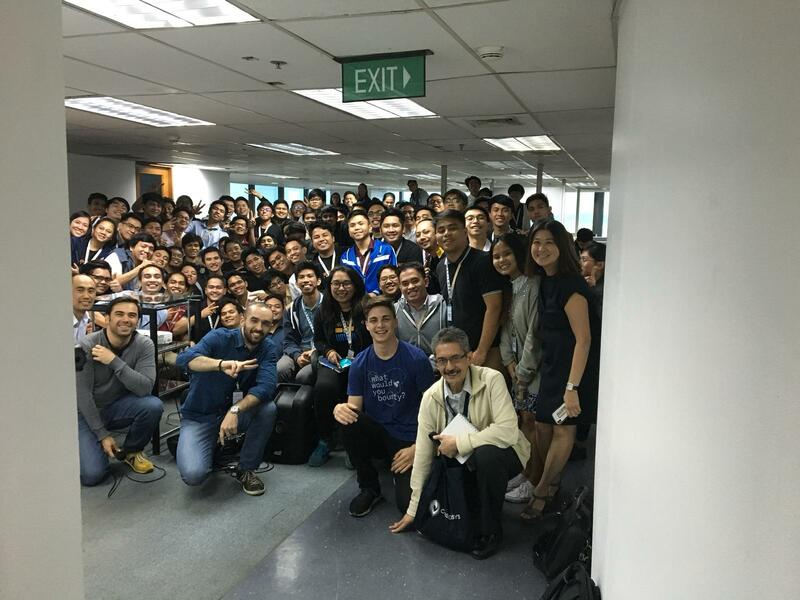 The students already had 9 days of training from NEM prior to us and will also have Hyperledger and Corda training in the New Year as well. I had the option of arrive at either 5:30pm or 10:30pm and luckily choose the earlier option even though it was more expensive. This was because the flight eventually touched down at 7pm and it took 30 minutes to get my luggage and figure out how to order a Grab taxi. Even getting to the Grab taxi took a while coz when the taxi arrived in the “no pick up zone”, it was shuffled off and I had to figure out where it went to and how to get their. The ride took 90 minutes to cover ~15km due to traffic. 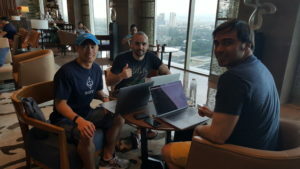 I eventually arrived at the Marco Polo hotel and met up with Luiz, our Dublin trainer and Carlos, US based trainer. We did a brief review of day one which was a Friday and then all went to bed. 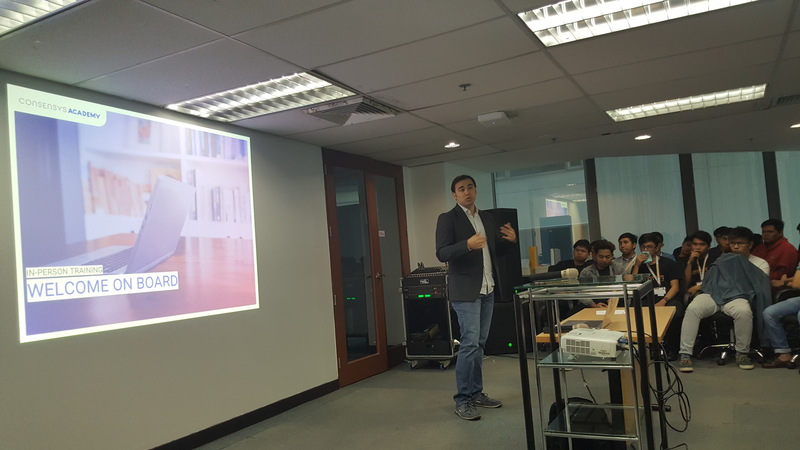 The training was a Friday to Thursday because Friday 30th November was Bonifacio Day which is a national holiday in the Philippines, commemorating Andrés Bonifacio, one of the country’s national heroes. 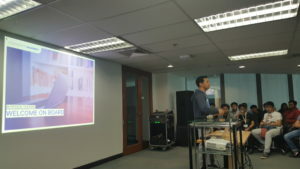 Day 1 started out with an intro from Henry Rhoel R. Aguda, the CTO. We, the trainers introduced ourselves and Carlos went through the course outline. 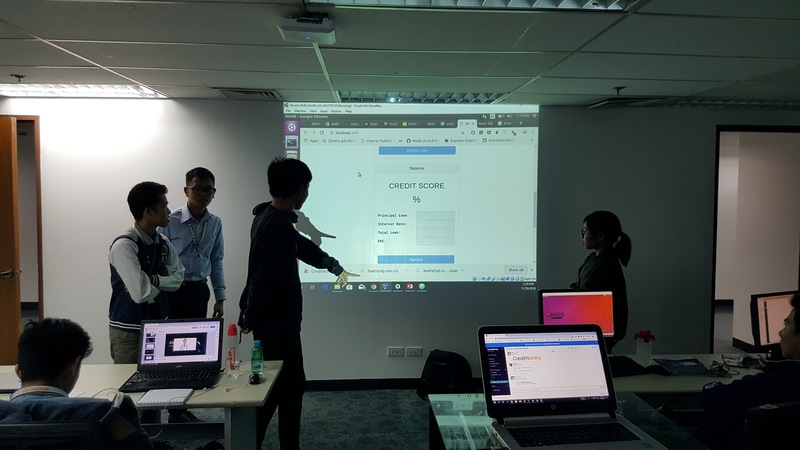 We then got the students to do an interactive quiz via Kahoot to try and understand their level of blockchain knowledge was wasn’t bad. Carlos took the morning session on the Ethereum Virtual Machine and Solidity Fundamentals before we broke for lunch. 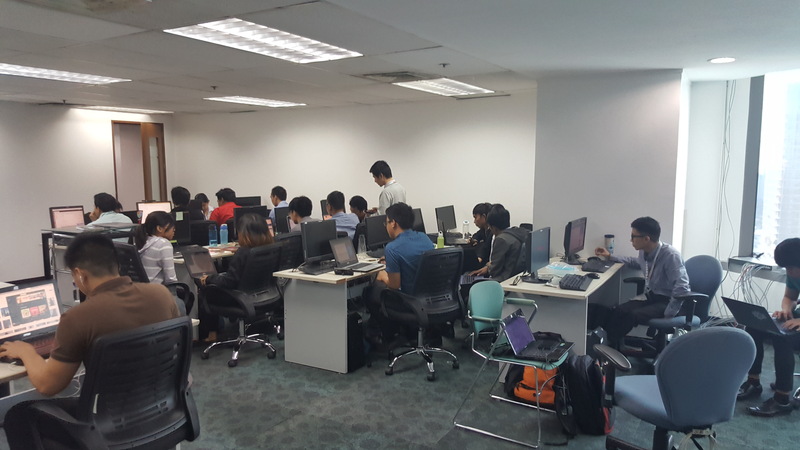 In the afternoon, all the students separated into 3 classes of about 33 each and got their hands dirty building their first Hello World smart contract in Remix. We then had the weekend which we used to plan for the following week. On Saturday we huddled around a table in the lobby for most of the day making sure we were prepared and running through the exercises one more time. On Monday, which was day 2, we set up the development environment ready to demo Geth. Some students had native Ubuntu but most were running Windows so we used VirtualBox with Ubuntu 16.04. 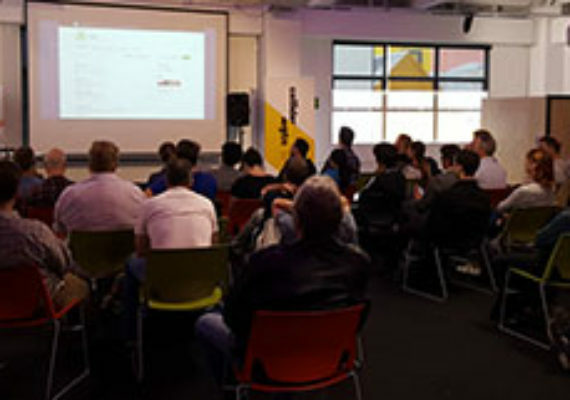 All the students had to download Geth, Atom, Node, Truffle, Ganache and Metamask. After, we set up a private Geth node on localhost and went through some of the basic commands. We then spun up another node and connected them together. 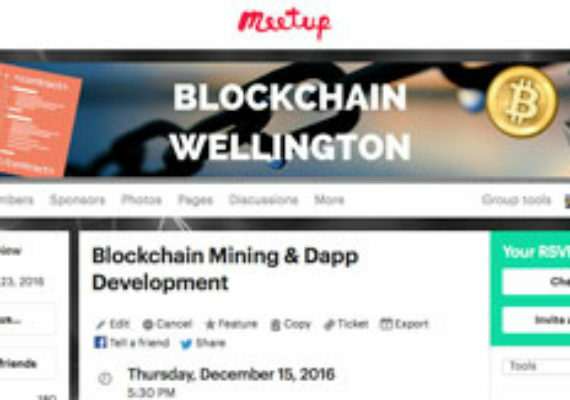 We then continued with smart contract development in Truffle. 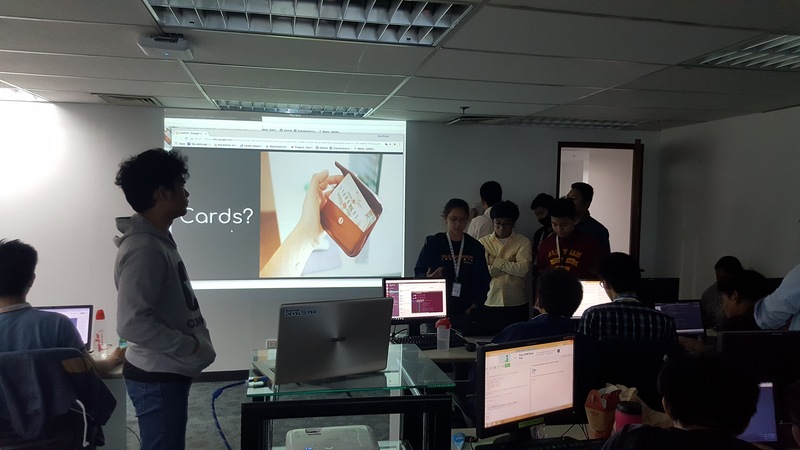 On the third day, we started looking at use cases and students formed groups to brainstorm blockchain ideas. 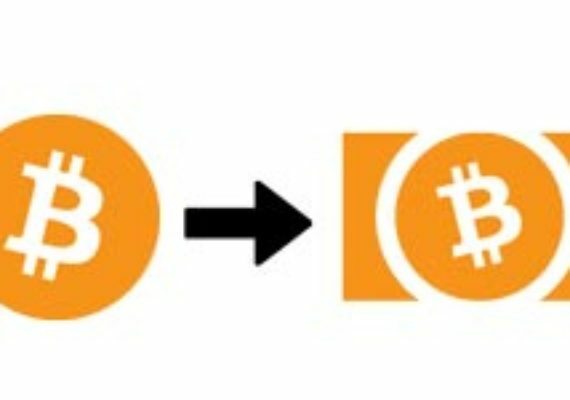 We presented a framework because not everything requires a blockchain. All the groups came up with great ideas but had to choose one to report back and then spent the afternoon designing and architecting the solution before building it. 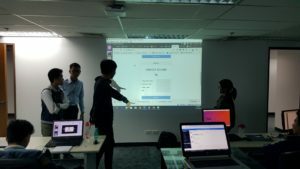 On day 4 we looked at dApp development and how we could connect the front end to the back end. The students then proceeded to build the front end of their project. On the morning of the last day, the students finished off their projects and got their presentations ready. We had to pick a class winner to move to the grand final. 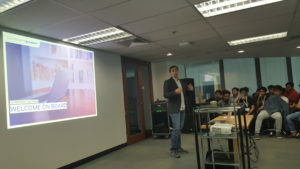 There were some great ideas such as loyalty points on the blockchain, credit scoring for SME on the blockchain and medical records on the blockchain. 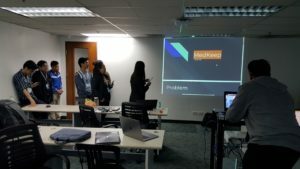 The students got to practise their presentation and communication skills which is just as important as their technical skills. MedKeep was the class winner and we managed to take a class photo before going to the main room and the closing ceremony. 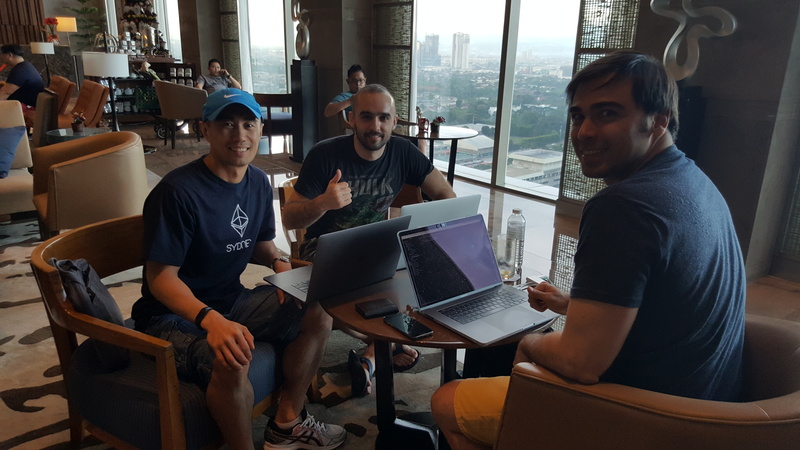 BlockTeam (the team from Carlos’ class) were the eventual winners of the “2018 Union Bank/ConsenSys Ethereum Blockchain Hackathon” with their project of a trustless community driven e-commerce platform. The students were wonderful and learnt a great deal and we look forward to monitoring their progress in the coming months.